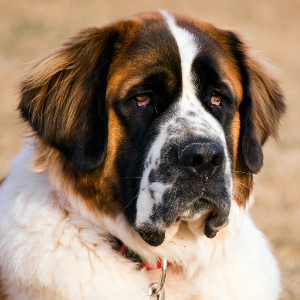 Stubborn tendencies may be reduced by using motivational tools such as treats and favorite toys in reward-based training. 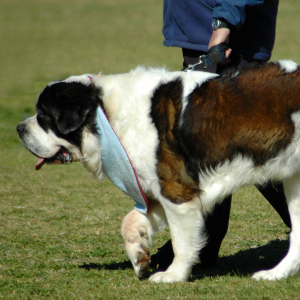 Saint Bernards enjoy dog sports such as draft work pulling carts, weight pulling, agility, tracking, and obedience. May be protective around strangers. 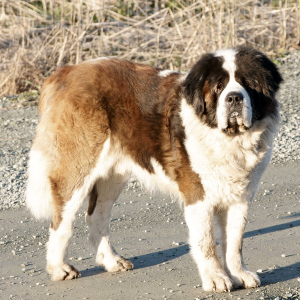 These gentle and friendly dogs are world-famous for saving lives. 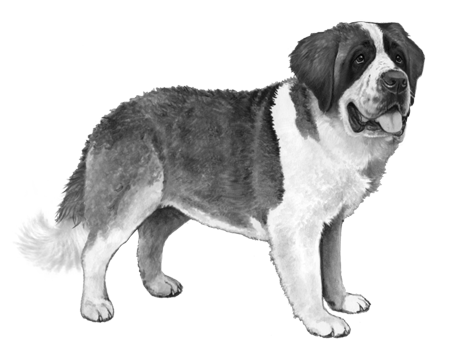 They were first bred in the Swiss-Italian Alps around 350 years ago. 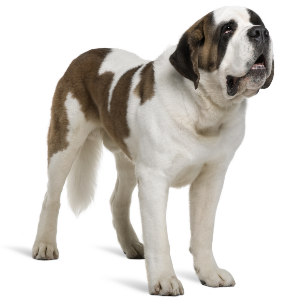 Their breeders were a group of monks, who were tending a hospice at the Great Saint Bernard Pass. 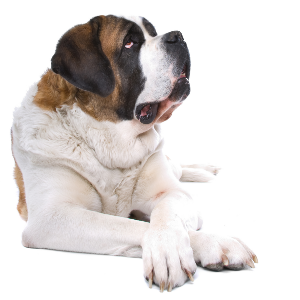 St Bernards were trained to work their rescue missions in packs of four. 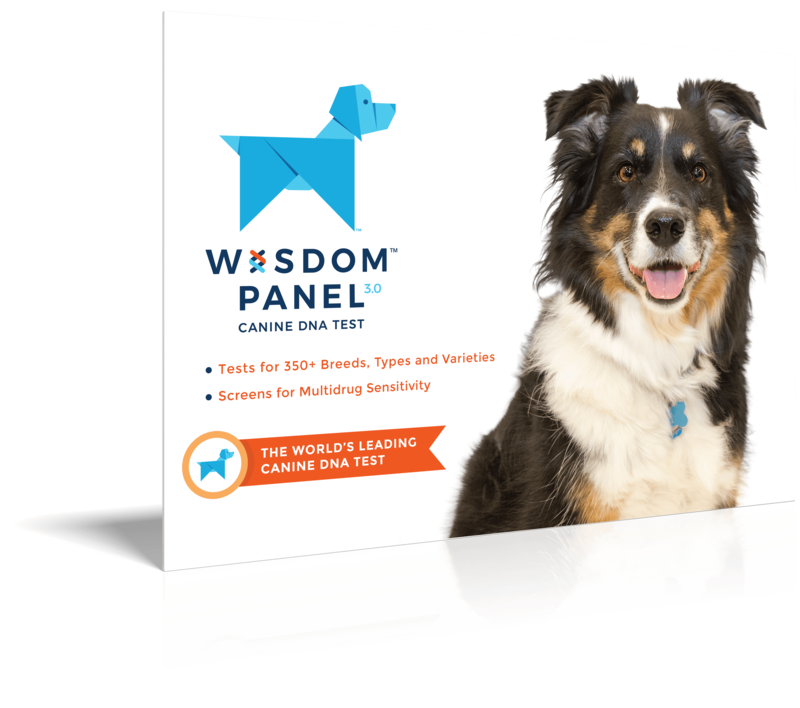 Once a victim was found, two of the dogs would lay near to keep them warm, one would try to revive the victim by licking their face and the fourth would go off to seek help. To date, these incredible dogs are believed to have saved over 2000 people. Little wonder this legendary rescuer continues to capture our hearts.